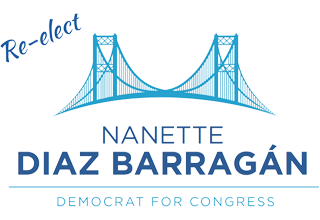 SAN PEDRO, CA – Today, Democratic Congresswoman Grace Meng of New York’s Sixth Congressional District endorsed Nanette Barragán for Congress in California’s 44th District. 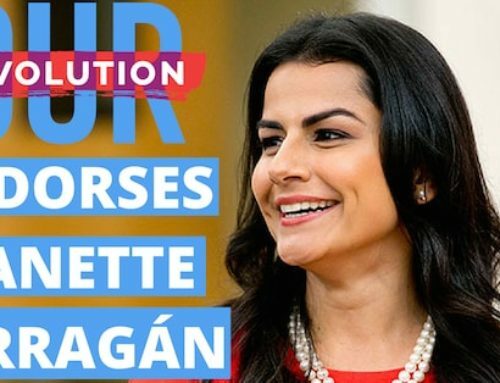 She joins a growing number of Members of Congress across the country who have endorsed Barragán’s campaign for Congress, including Representatives Lois Frankel (D-FL), Debbie Dingell (D-MI), Ann McLane Kuster (D-NH), Linda Sánchez (D-CA) and Joaquin Castro (D-TX). Congresswoman Meng is the first Asian-American Member of Congress from New York State, and the only Congressmember of Asian descent in the entire Northeast. 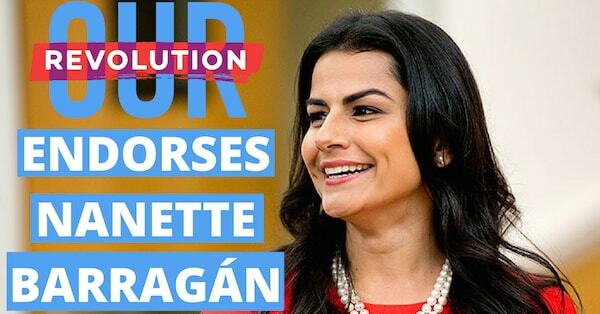 She is also the first female Member of Congress from Queens since former Vice Presidential nominee Geraldine Ferraro. She has been incredibly effective in Congress. During her first term, she was one of just 12 Democrats – out of all 207 – who passed three or more bills, placing her in the top six percent. 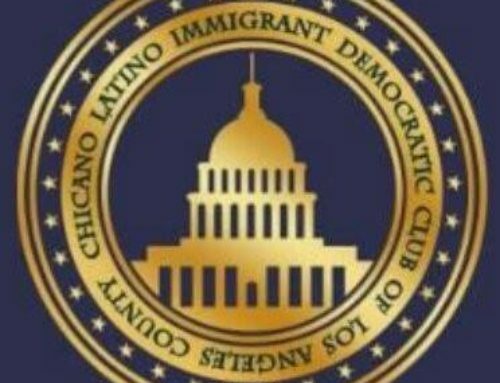 Barragán, the daughter of immigrants from Mexico, grew up in Carson and the surrounding areas where she attended Stephen M. White Middle School, learned to swim at Carson Pool, and studied at the Carson Library. 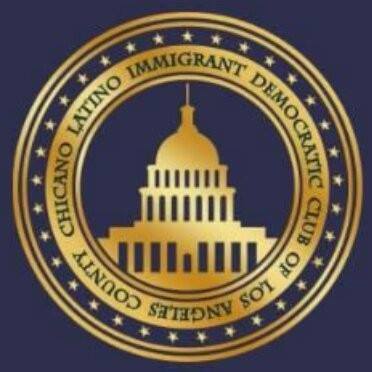 She worked her way through UCLA and law school at USC before becoming a long-time advocate for the environment and the first elected Latina member of the Hermosa Beach City Council. She was also a leader in the fight against Measure O, a ballot measure that would have allowed oil companies to drill for oil in the Santa Monica Bay.